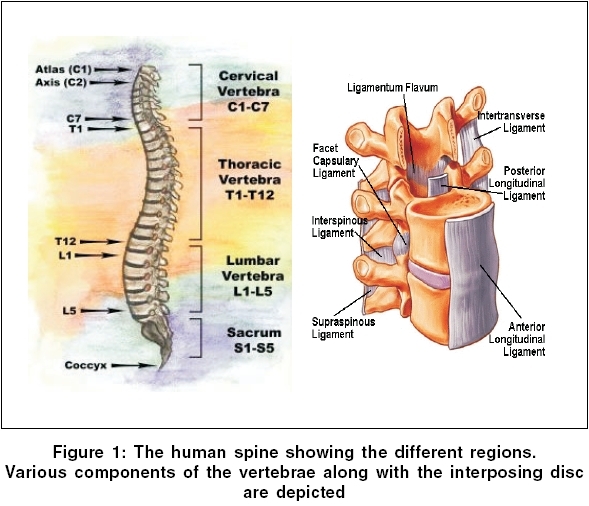 A revised appreciation of the evolution and the nature of bone in general and of vertebrae in particular, allows revisiting the human spine to usher in some new principles and more rational parlance, that embody spine's phylogeny, ontogeny, anatomy and physiology. Such an approach accords primacy to spine's soft-tissues, and relegates to its bones a secondary place. Prior to implantation, spinal implants are subjected to rigorous testing to ensure safety and efficacy. A full battery of tests for the devices may include many steps ranging from biocompatibility tests to in vivo animal studies. This paper describes some of the essential tests from a mechanical engineering perspective (e.g., motion, load sharing, bench type tests, and finite element model analyses). These protocols reflect the research experience of the past decade or so. Over the past century, steady advances have been made in fixating an unstable atlantoaxial complex. 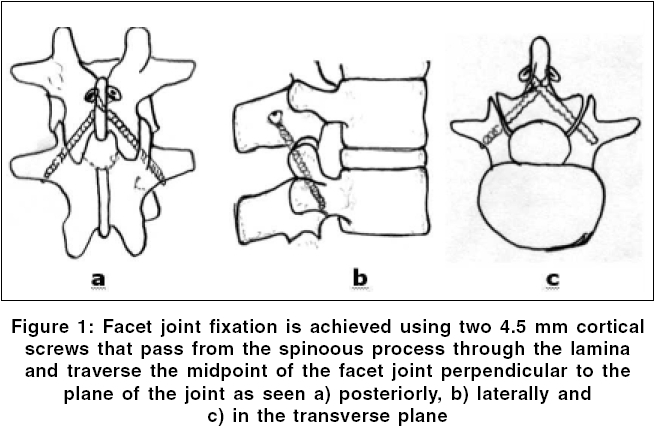 Current options for fixation of the atlantoaxial complex include posterior clamps, posterior wiring techniques, C1-C2 transarticular screw fixation, posterior C1 lateral mass screw with C2 pars or pedicle screw fixation, and anterior transoral C1 lateral mass to C2 vertebral body fixation. Fractures of the odontoid process are common, accounting for 10% to 20% of all cervical spine fractures. Odontoid process fractures are classified into three types depending on the location of the fracture line. Various treatment options are available for each of these fracture types and include application of a cervical orthosis, direct anterior screw fixation, and posterior cervical fusion. If a patient requires surgical treatment of an odontoid process fracture, the timing of treatment may affect fusion rates, particularly if direct anterior odontoid screw fixation is selected as the treatment method. For example, type II odontoid fractures treated within the first 6 months of injury with direct anterior odontoid screw fixation have an 88% fusion rate, whereas fractures treated after 18 months have only a 25% fusion rate. In this review, we discuss the etiology, biomechanics, diagnosis, and treatment (including factors affecting fusion such as timing and fracture orientation) options available for odontoid process fractures. Although anterior cervical instrumentation was initially used in cervical trauma, because of obvious benefits, indications for its use have been expanded over time to degenerative cases as well as tumor and infection of the cervical spine. Along with a threefold increase in incidence of cervical fusion surgery, implant designs have evolved over the last three decades. 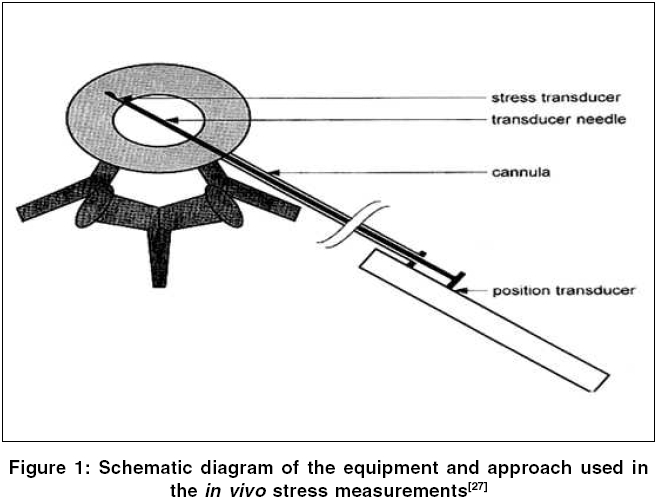 Observation of graft subsidence and phenomenon of stress shielding led to the development of the new generation dynamic anterior cervical plating systems. Anterior cervical plating does not conclusively improve clinical outcome of the patients, but certainly enhances the efficacy of autograft and allograft fusion and lessens the rate of pseudoarthrosis and kyphosis after multilevel discectomy and fusions. 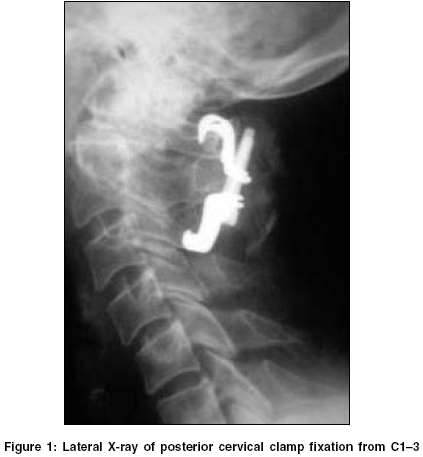 A review of biomechanics, surgical technique, indications, complications and results of various anterior cervical plating systems is presented here to enable clinicians to select the appropriate construct design. Anterior cervical plating is commonly performed to stabilize anterior cervical fusions. Modern plating options include dynamic plates, with screws that can either toggle within fixed holes or translate within slotted holes. Regardless of the plating system used, paramount to success and avoidance of complications with plated anterior cervical fusions are meticulous plating techniques, exacting graft carpentry, and understanding the biomechanical limitations of plating in certain situations, such as multilevel corpectomies reconstructed with a single-strut graft. In order to prevent graft-related complications associated with long-strut grafts, additional posterior fixation and fusion, or alternative corpectomy constructs, such as multilevel anterior cervical discectomy and fusion, corpectomy-discectomy, and corpectomy-corpectomy, should be considered instead if the pattern of stenosis allows. Cervical arthroplasty after anterior decompression with insertion of a prosthetic total disc replacement has been suggested as an alternate to anterior cervical fusion. Currently there are four cervical arthroplasty devices available on the market whose results in clinical use have been reported. Each device varies in terms of materials, range of motion, insertion technique and constraint. It is not known which device is ideal. Early studies suggest that in the short term, the complication rate and efficacy is no worse than fusion surgery. Long-term results have not yet been reported. 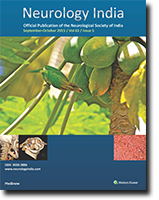 This review examines the current prostheses available on the market as well as discussing issues regarding indications and technique. Pitfalls are discussed and early experiences reviewed. 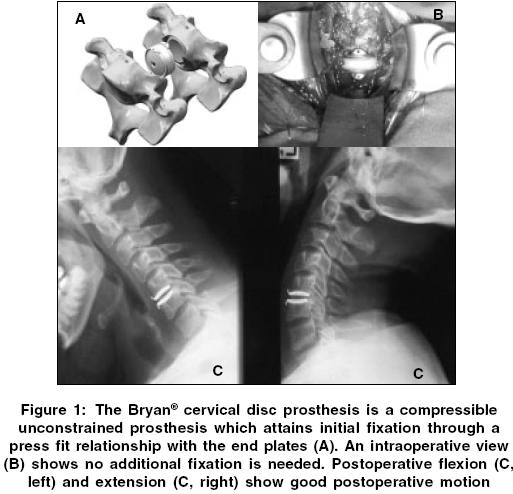 In time, it is hoped that a refinement of cervical arthroplasty occurs in terms of both materials and design as well as in terms of indications and clinical outcomes as spinal surgeons enter a new era of the management of cervical spine disease. Kyphoplasty provides a minimal-invasive surgical technique for the cement augmentation of vertebral bodies following osteoprotic compression fractures or malignant processes. Kyphoplasty has been developed as an advancement of vertebroplasty. Both procedures feature high-success rates in terms of reliable and lasting reduction of pain. Advantages of kyphoplasty over vertebroplasty are to be seen in the possibility of deformity correction as well as in a decreased risk of cement leakage, which represents the most important source for clinical complications. 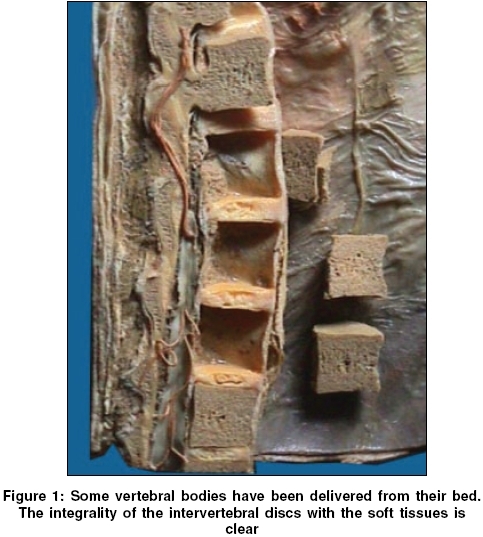 Long-term experiences with the effect of cementing vertebral bodies are sparse. Thus indications and possibilities have to be judged realistically. 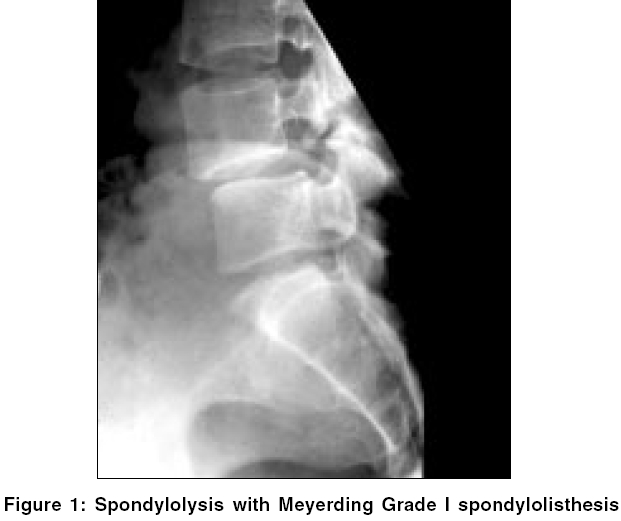 Conditions, which have to be considered before performing kyphoplasty or vertebroplasty include age of the patient, age of the fracture, degree of deformation and additional degenerative changes of the spine. This article summarizes the present research and literature as well as indications and contraindications and is thought to provide guidelines for the aforementioned decision-making processes. 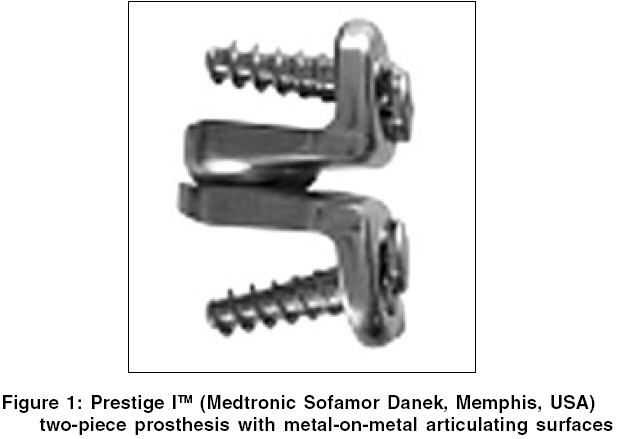 The use of pedicle screw instrumentation in the spine has evolved over the last two decades. The initial use of pedicle screws began in the lumbar spine. As surgeons have become more comfortable with the complex anatomy required for accurate screw placement, the use of pedicle instrumentation has evolved to include their use in the thoracolumbar and thoracic spine. The impetus behind their increased use is a result of the many advantages that pedicle screw anchorage offers over traditional hook and rod constructs. Improved deformity correction and overall construct rigidity are two important advantages of pedicle screw instrumentation due its three-column control over the spinal elements. First, pedicle screw instrumentation obviates the need to place instrumentation within the spinal canal with its inherent risk of neurologic injury. Second, the placement of pedicle screws is independent of facet or laminar integrity and thus has been extremely useful in traumatic, neoplastic, and degenerative conditions. The benefits of pedicle screws in the thoracic spine has been tempered by the potential for catastrophic neurological or soft tissue injuries due to the close proximity of these structures. The narrow and inconsistent shape of the thoracic pedicles, especially in spinal deformity, makes their placement technically challenging. 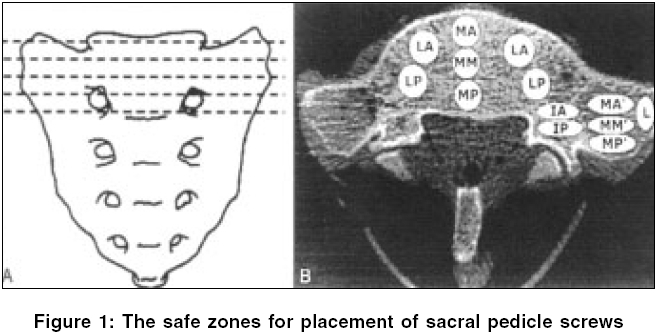 As a result, surgeons have employed a number of techniques to ensure the safe and efficacious placement of thoracic pedicle screws. Detailed anatomic landmarks used to determine pedicle location, intraoperative imaging including navigation, and neurophysiological monitoring are some of the techniques currently used by surgeons. 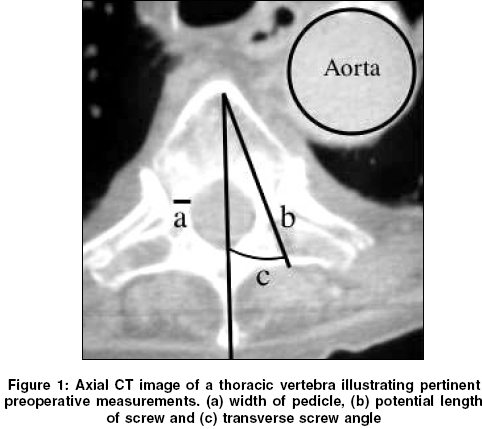 The implementation of these techniques and a thorough understanding of the complex three-dimensional anatomy have allowed surgeons to successfully place thoracic and thoracolumbar pedicle screws. 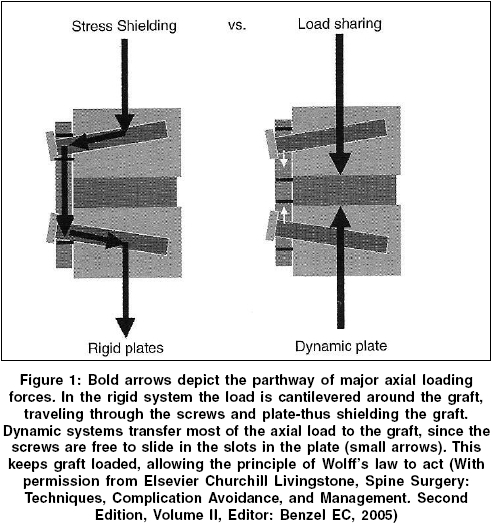 Soft stabilization has an important role in the treatment of the degenerative lumbar spine. Fusion of one or two motion segments may not make a big difference in the total range of motion of the lumbar spine, but preserving flexibility of a motion segment may prevent adjacent segment disease and may permit disc replacement, even when facet joints need to be excised. 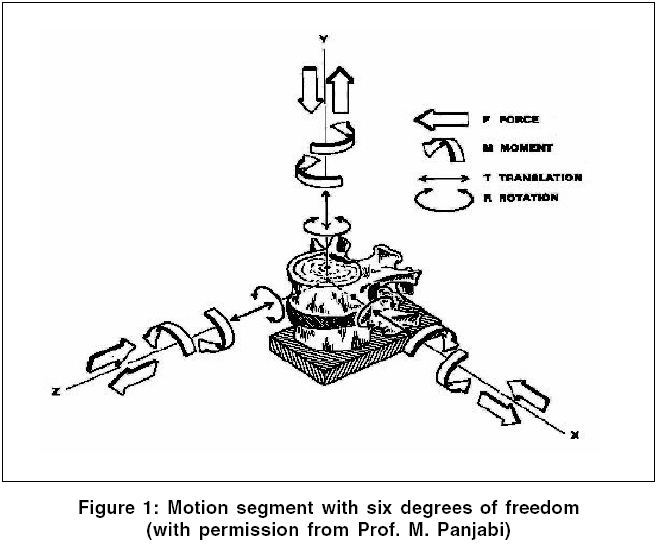 A favourable environment is created in the motion segment by unloading the disc and permitting near normal motion, the disc may be able to repair itself or may supplement reparative potential of gene therapy. With the aging population in our country, symptomatic osteoporotic compression fractures are increasingly common. Osteolytic compression fractures from spinal metastasis are also becoming more frequently seen because of the longer life expectancy from improvements in chemotherapy. 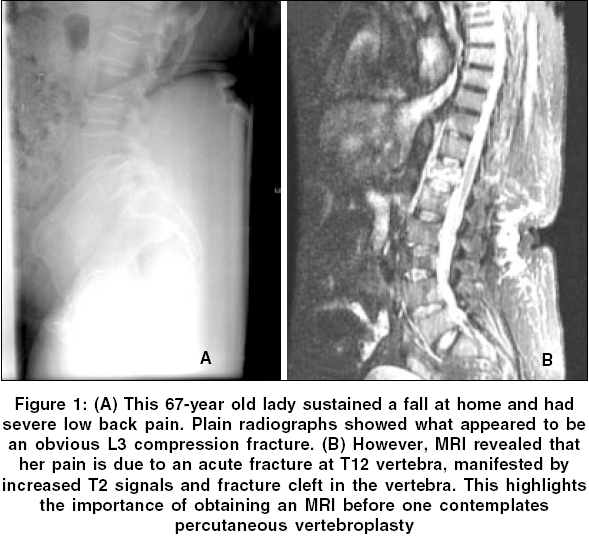 Percutaneous vertebroplasty with PMMA has been shown to be an efficient procedure to treat pain due to these fractures. It is a minimally invasive procedure performed under local anesthesia and sedation. Injection of PMMA provides immediate stability when it hardens, and permits the patient to ambulate without pain. Appropriate patient selection is the key to clinical success. However, this procedure must be treated with respect, and has to be performed by physicians with the necessary training. Otherwise, increased pain, paralysis, and even death may occur from this seemingly innocuous procedure. 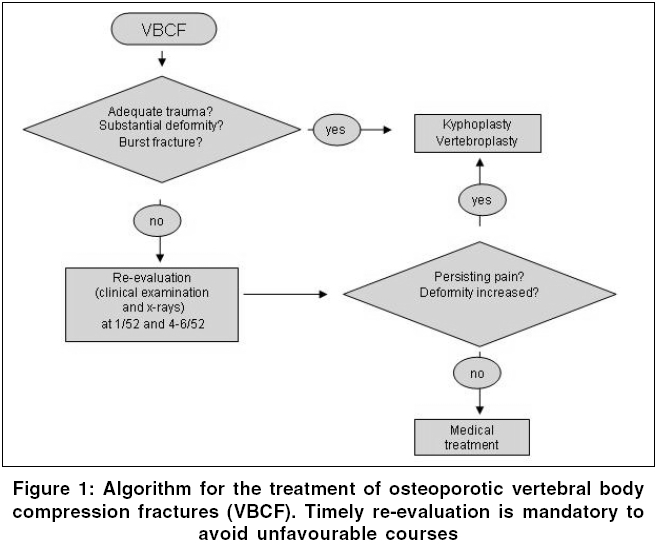 In this article, I will deal with the background issues of osteoporotic and osteolytic vertebral compression fractures, patient selection, surgical technique, complications, and review of current literature on vertebroplasty. Key areas of development in this field include the use of kyphoplasty, defining the role of prophylactic augmentation, and improvements in biomaterials. Video-assisted thoracoscopic surgery (VATS) has become an alternative treatment tool for a variety of spinal conditions in the last two decades. This endoscopic or `keyhole´ approach minimizes the chest wall morbidity related to the traditional thoracotomy. 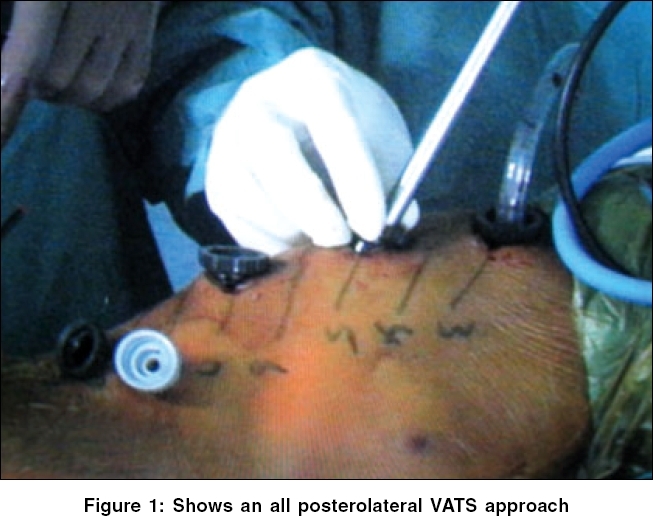 The current indications for VATS are the same as in any open anterior spinal surgery. This article reviews the outcomes of VATS treatments in thoracic disc diseases, fractures, tumors and vertebral osteomyelitis. In addition, we have described our `learning curve ´ and surgical techniques using video-assisted thoracoscopic spinal releases and instrumentation in the treatment of 50 patients with adolescent idiopathic scoliosis. Translaminar facet screw fixation (TLFS) achieves stabilization of the vertebral motion segment by screws inserted at the base of the spinous process, through the opposite lamina, traversing the facet joint, and ending in the base of the transverse process. It is simple, does not require any specialized equipment, and has the advantages of being a procedure of lesser magnitude, lesser operative time, less cost and few complication rate. 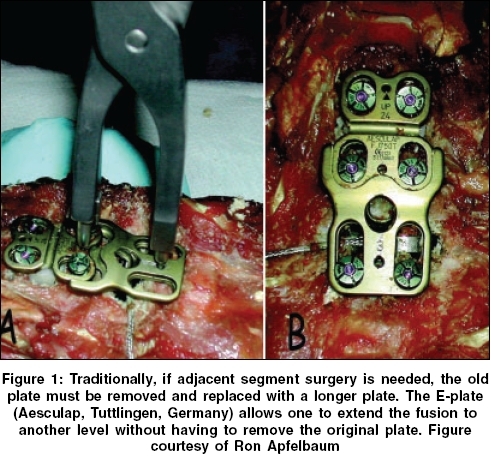 Recently there is growing interest in this technique to augment the anterior lumbar fusions to achieve global fusion less invasively. 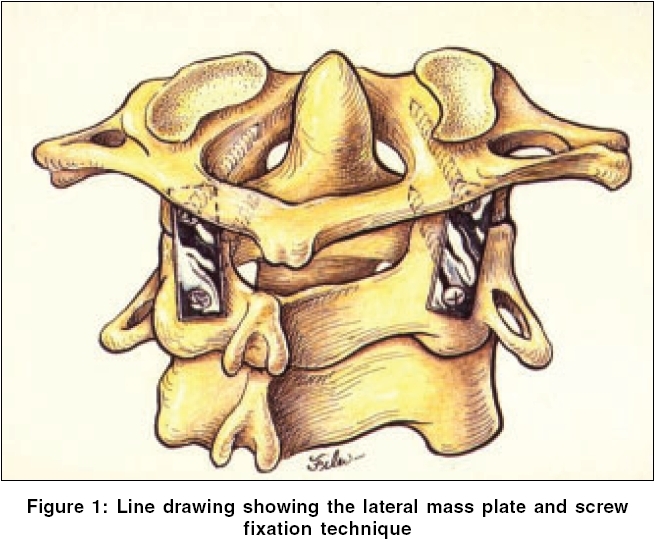 In this review article, we discuss the clinical and biomechanical considerations, surgical technique, indications, contraindications and recent developments of TLFS fixation in lumbar spine fusion. The techniques of craniovertebral region stabilization introduced and used by the senior author over the last 20 years are summarized. 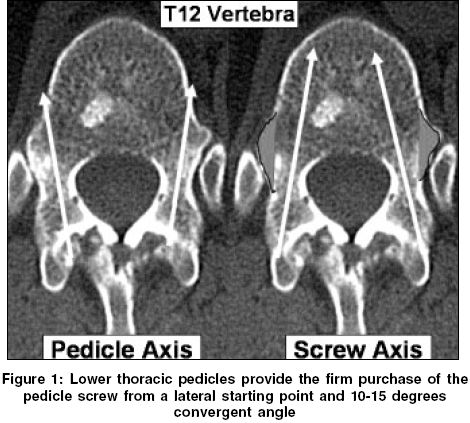 The lateral masses of atlas and axis are strong and largely cancellous in nature and can be used for direct implantation of screws. Opening up of the joint and placement of bone graft within the joint stabilizes the region and provides a large area for bone fusion. Distraction of the facets provides an opportunity to treat a range of congenital craniovertebral anomalies. The technique of exposure of the lateral mass of the atlas and axis and the atlantoaxial joint is technically relatively complex and needs precise understanding of anatomy of the vertebral artery and training with cadavers.